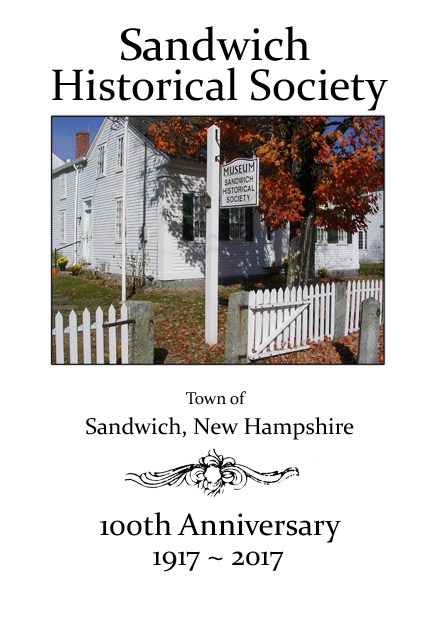 The history of the Town of Sandwich, NH covering the years from its incorporation through 1990. Stories, photos, and memories of the Sandwich Historical Society of Sandwich, NH, concentrating on the later half of that century. 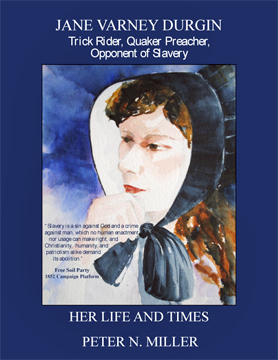 "The heart of Oh Freedom is the evolving friendship between Sarah Meader, a 27 year old white, Quaker, Dover abolitionist, and Letty/Eliza Jane, a 15 year old fugitive slave. 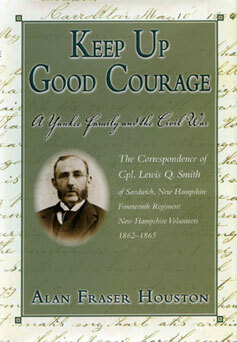 The story’s action takes place in Charleston, South Carolina, Washington D.C., seacoast and interior New England, and Canada. 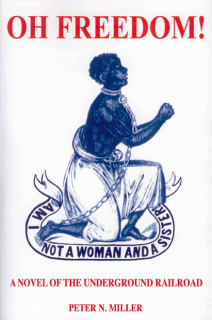 In addition to antislavery fervor and the government’s attempts to suppress it, the novel accurately depicts the status of women in mid-19th century America, Quaker faith and lifestyle, and the many other carefully researched details required for historical authenticity." 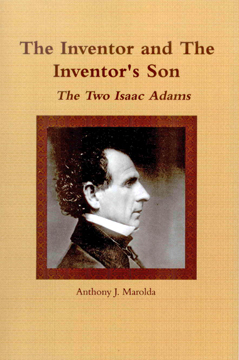 399 pages, softcover. 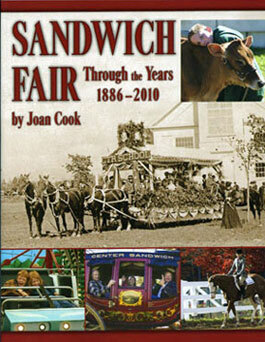 100 years of stories and photos of the Sandwich Fair. 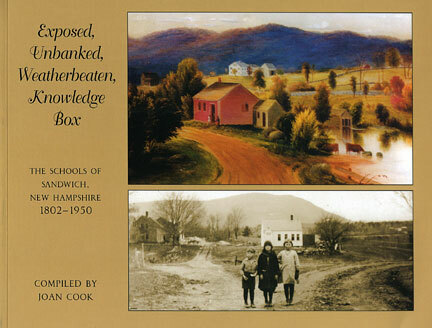 Photos, history, and stories of the one room schoolhouses of Sandwich. 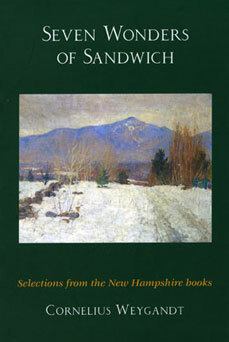 Selections from the New Hampshire books of Cornelius Weygandt.